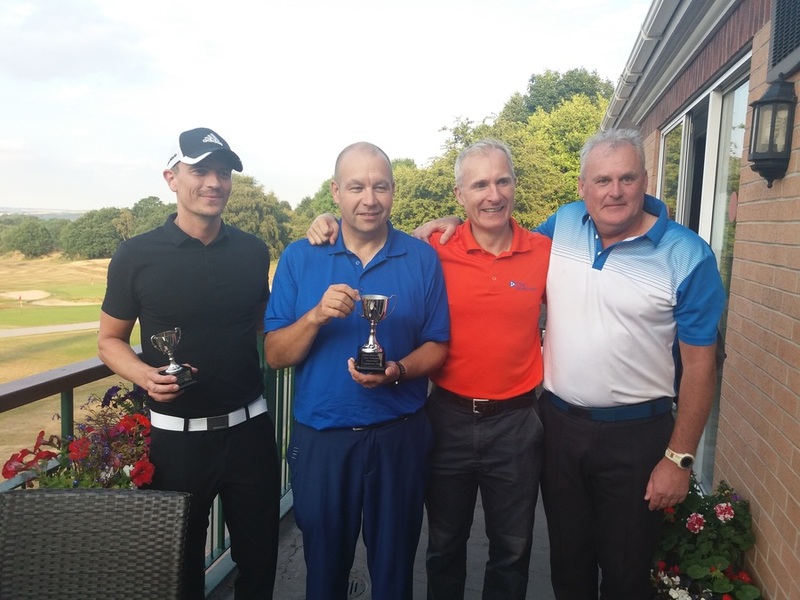 Organised by Hillfoot’s Adam Bradley, the tournament consisted of two teams, made up of staff from Hillfoot, Murray Metals, Forth Steel, Multi Metals and Northern Steel Stocks. 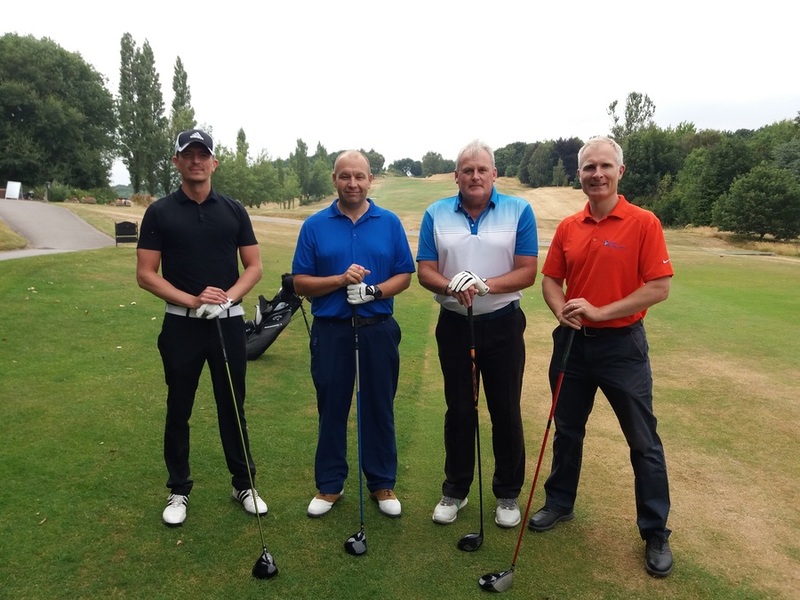 Held at Tankersley Park Golf Club in Sheffield, the aim of the tournament was to fundraise for Prostate Cancer UK, Hillfoot’s chosen charity. 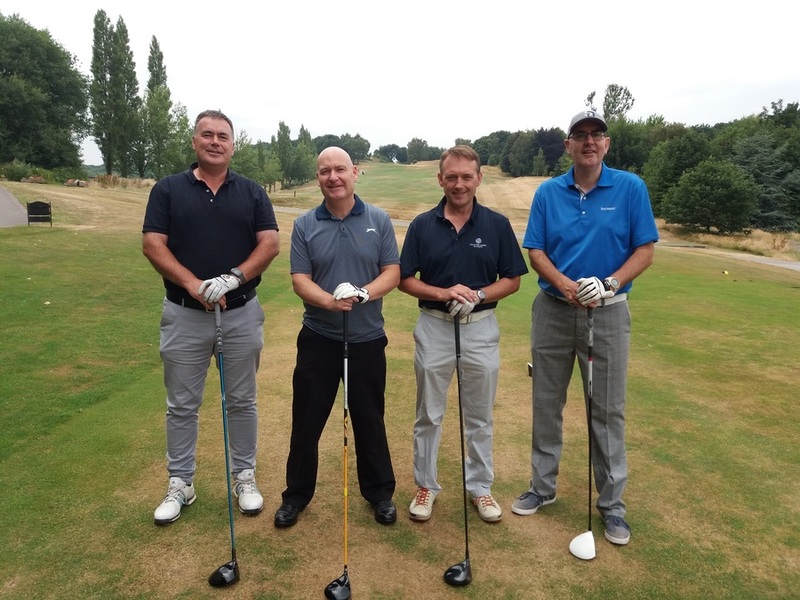 Competitors from across the Murray Metals group banded together to donate £140 - bringing our fundraising total, since we began working with Prostate Cancer UK in March, to a fantastic £700 (with a further £900 pledged for future activities, such as a sponsored weight loss). 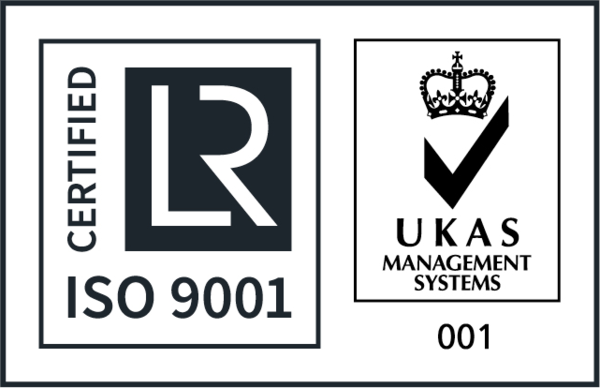 For over 20 years, Prostate Cancer UK have campaigned to improve the care and welfare of those affected by prostate cancer, increase investment in research and raise awareness of the disease. We have plenty more events planned for the rest of the year to continue to raise money for this valuable charity and the work they do across the UK. 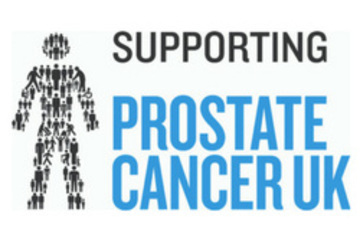 To find out how you can get involved and join us in supporting Prostate Cancer UK, contact the Hillfoot team for information on our upcoming fundraising events.